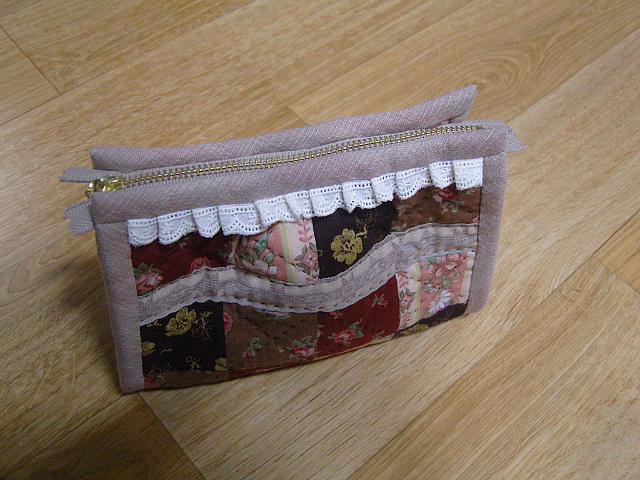 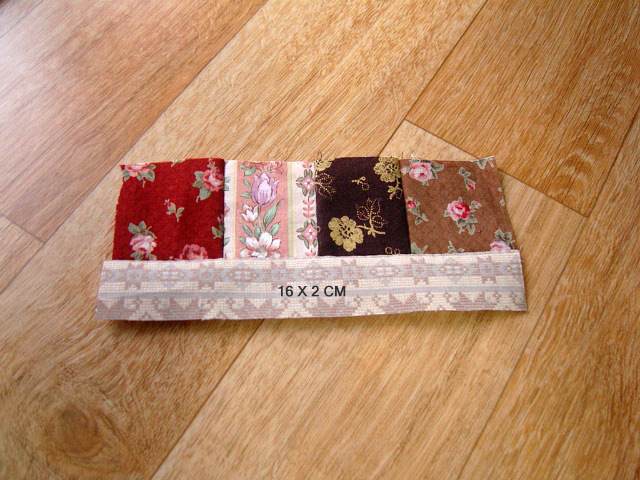 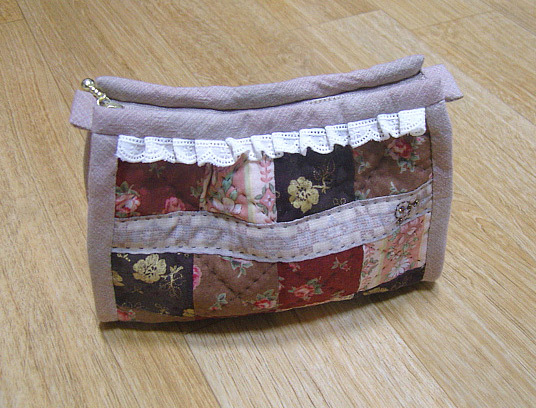 Easy Cosmetic Bag Patchwork ~ DIY Tutorial Ideas! 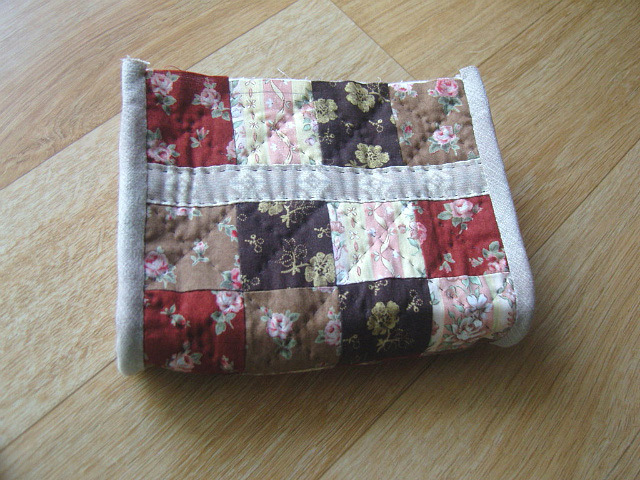 Linda e fácil de fazer.Obrigada por compartilhar. 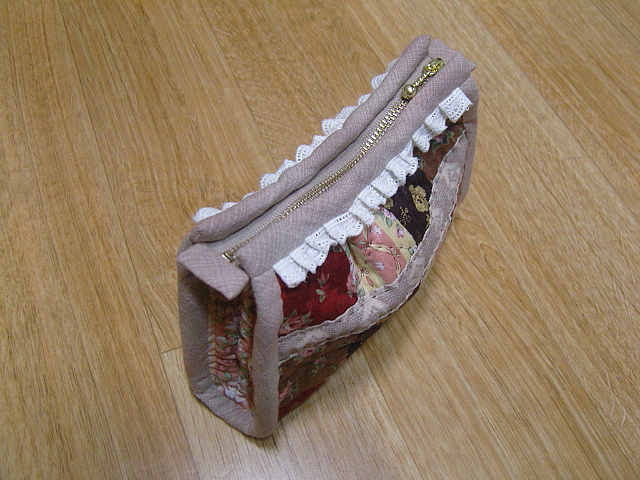 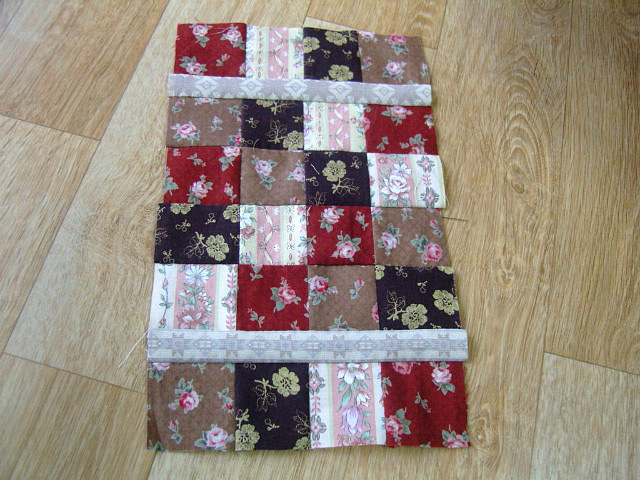 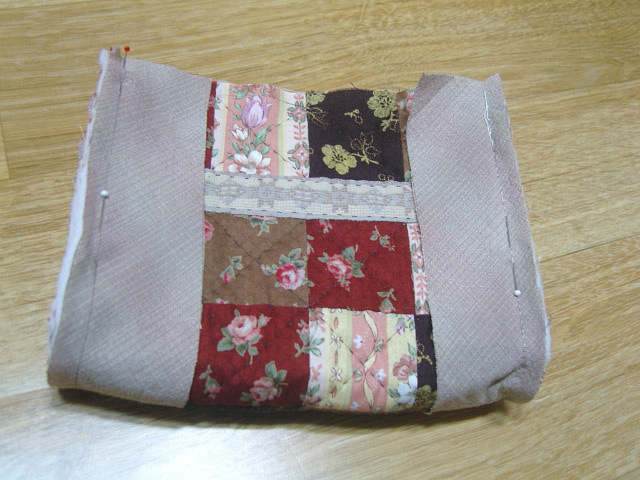 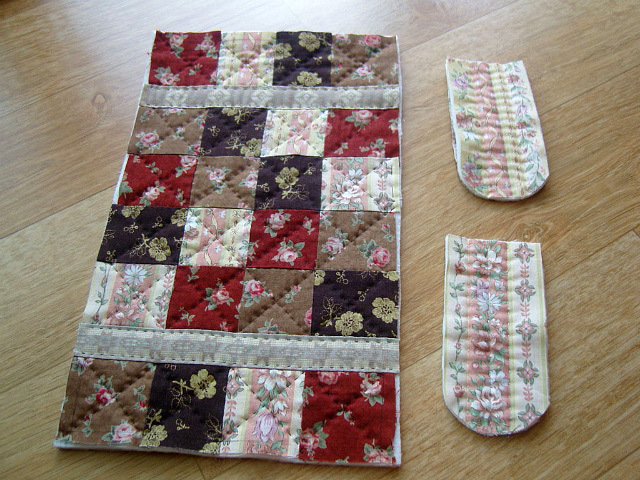 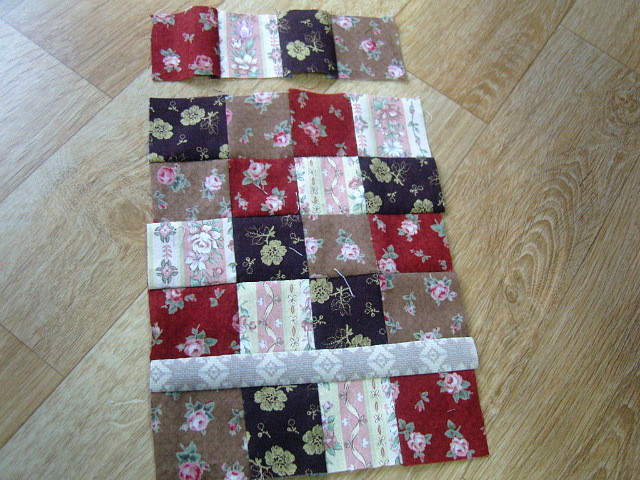 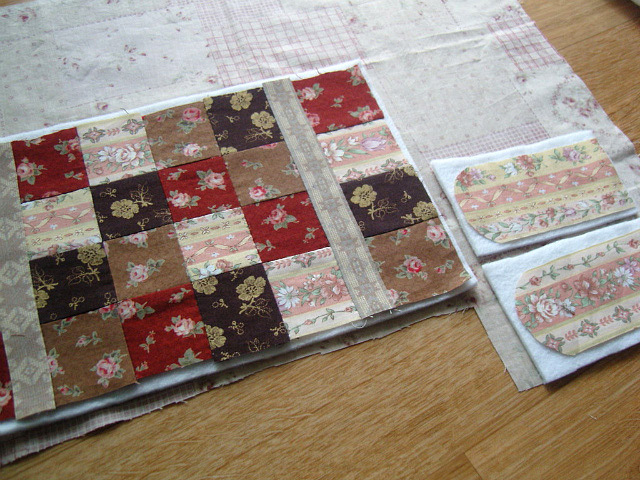 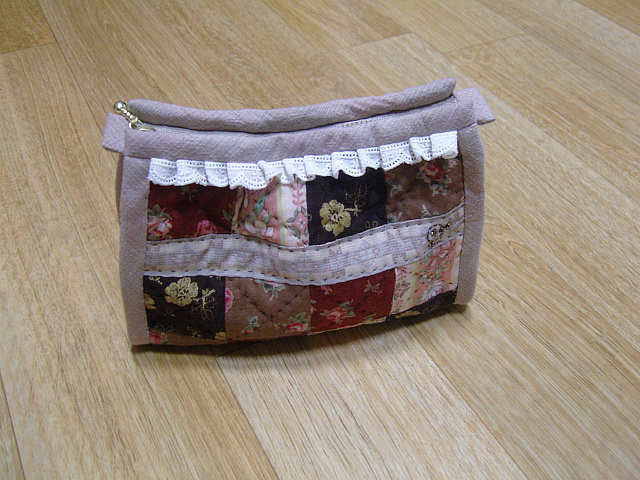 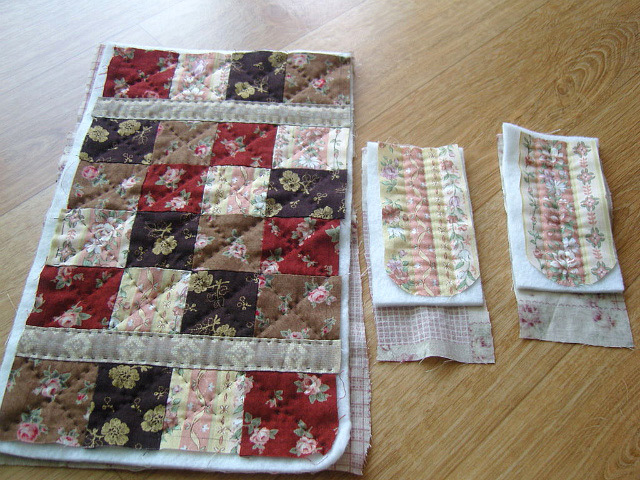 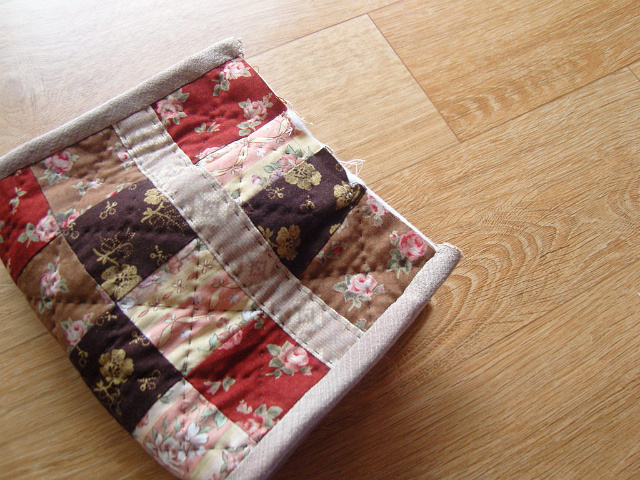 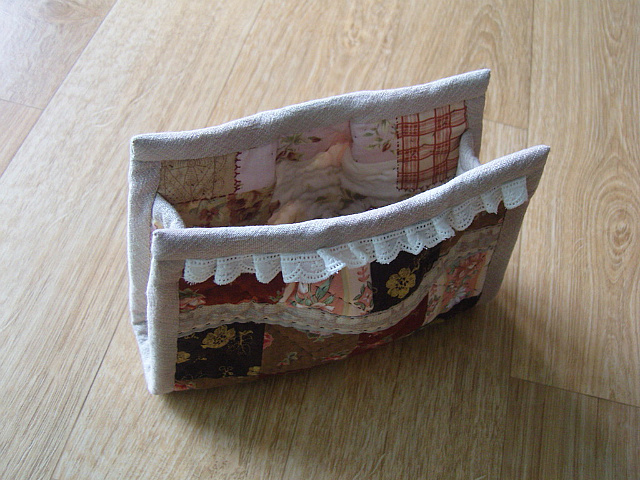 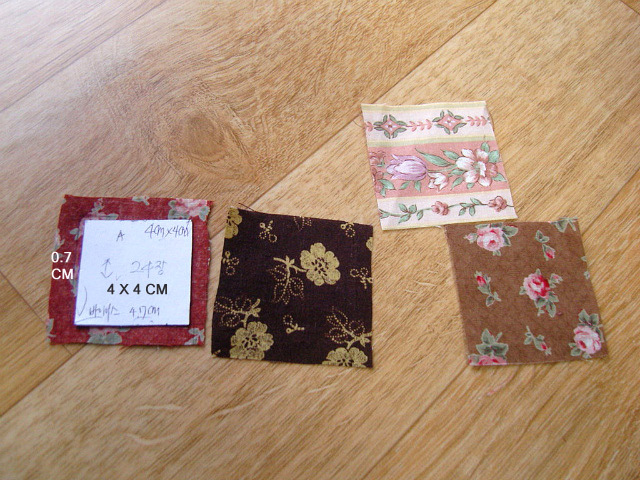 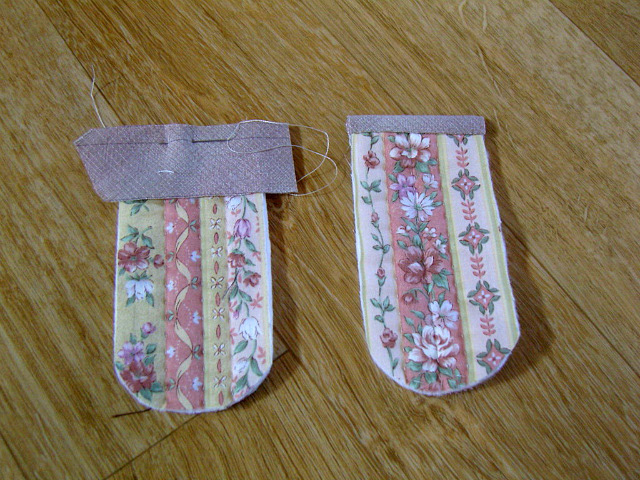 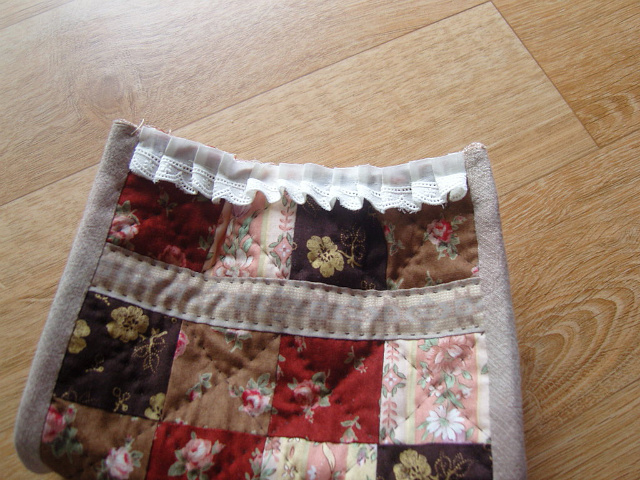 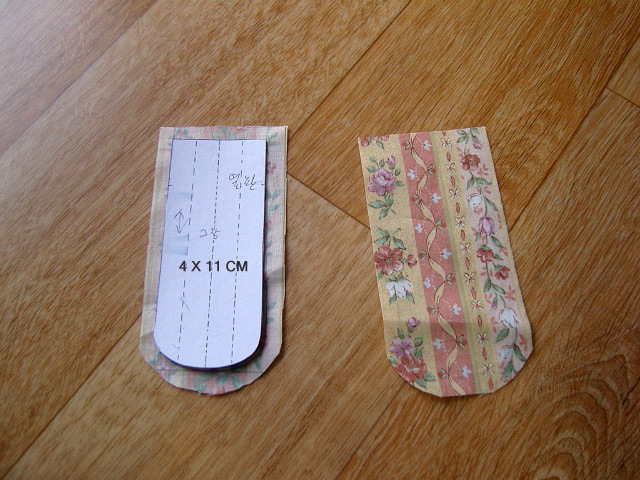 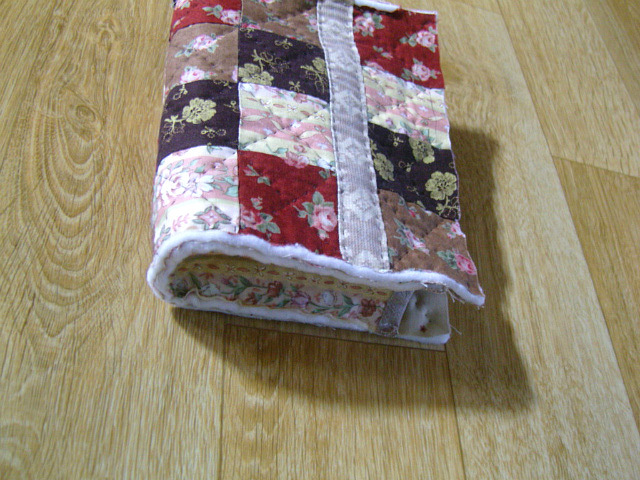 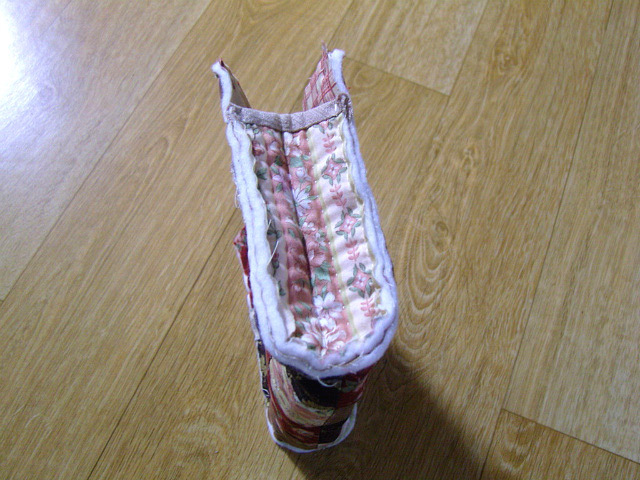 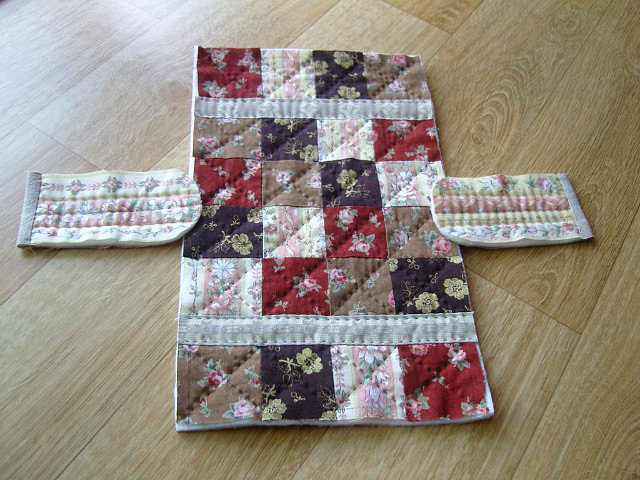 Patchwork & Quilted Bag Tutorial.